Wondering how to choose the best probiotic supplement or knowing which one is right for you? End this confusion for good by reading these smart tips. When it comes to your health, we know one thing at this point: Having the best probiotic matters. Make no mistake, your gut is a huge influencer on your everyday health so if it’s not in tip top shape, you are going to have health problems on your hands. 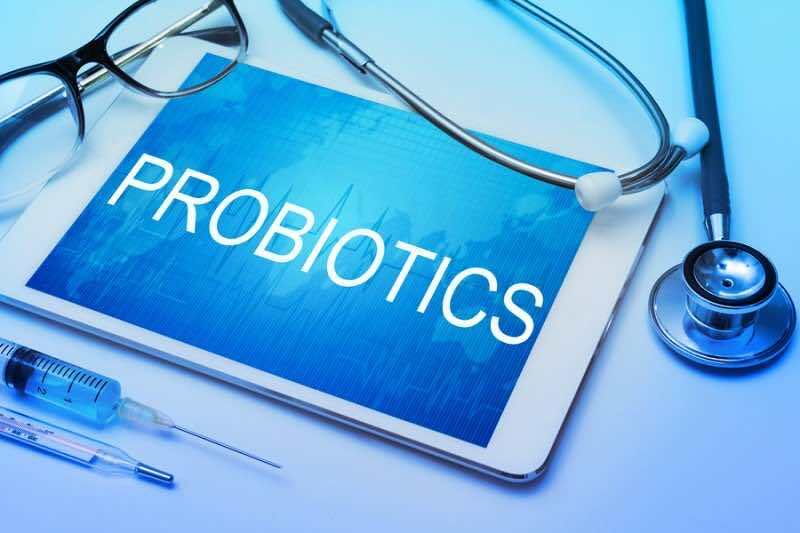 Unfortunately, many people are still asking what are probiotics and don’t really understand the benefits they could stand to gain from taking probiotic supplements. In short, probiotic supplements and probiotic foods are going to help restore the healthy bacteria in your gut. Which serves to help strengthen your immune system, break down and digest the food you are eating, improve your bowel function and regularity, and may even help to offset certain diseases. The right probiotic supplements can also boost your mood. That’s right – it could mean the difference between you having a great, satisfying day or one that has you down in the dumps, so to speak. Most people simply do not give the best probiotic options the chance they deserve. Whether you opt for foods or supplements, you need to get them in. Most people are not eating enough probiotic foods in their everyday diet and have no interest in doing so. Which is why we try to hunt down the best probiotic supplements to take instead. Here’s your trusty checklist. Now that you know what probiotics can do for you, make sure that you make a wise purchasing decision. The first thing you want to look for when hunting down your probiotic supplements is look for one that is a single strain. Many companies often mix together a bunch of strains thinking that this gives you superior protection. If you can have five strains, isn’t that a heck of a lot better than having two strains? But in the world of probiotics, that’s not quite how it works. What you need to consider here is the fact that some strains of probiotics will actually compete with each other. That’s right – they may be sitting there, trying to kill each other off, leaving you with a probiotic supplement that is far less than effective. When it comes to your gut, it’s very much a matter of survival of the fittest. You already have the healthy probiotics (good bacteria) competing with the bad bacteria (opportunists), which leads to an all out war; a war that you definitely want the good guys to win. So why make the good guys work any harder? 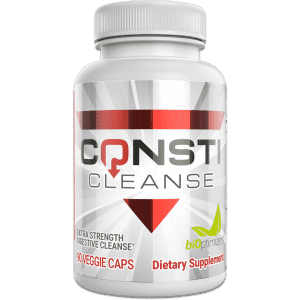 If you put two strains that tend to compete with each other together, you’re virtually just making it even harder to obtain a very optimal gut environment. If this is the case, half of the probiotics that you receive in your product may actually be dead. A lot of good that is going to do you! On top of that, it’s also been found that many probiotics do not contain nearly the total number of strains that companies are claiming they do. You may only end up with 7-10% of the total number of probiotics as what’s listed on the package in terms of actual live probiotic cultures. This is why it’s so important that you are extra choosy when selecting your probiotics. The next important requirement that you’ll want to make sure is met when selecting your probiotic supplements is that it doesn’t need to be placed in the fridge. 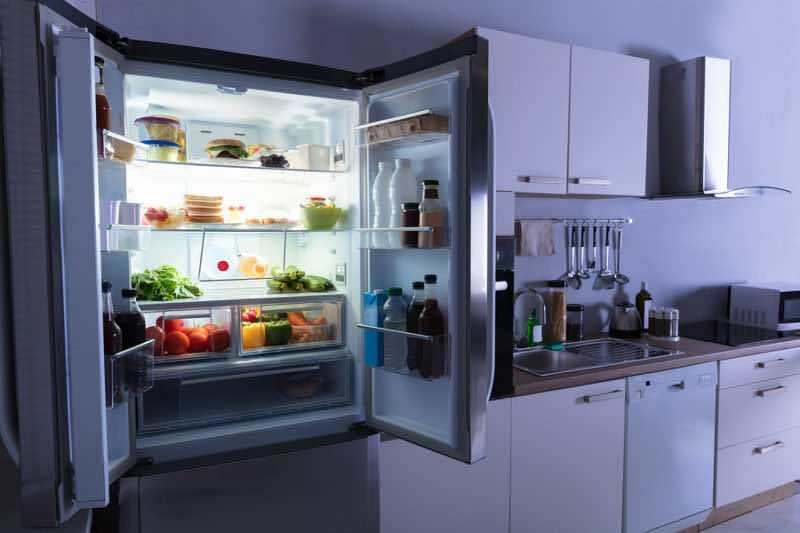 Think about it this way: Where did that probiotic go in order to get to your fridge at home? Chances are, it passed through at least three different stages. It was first in the manufacturing plant, then it was passed to the distributor, then to the store that you bought it from, and then to your home. Is it possible that throughout all of its travels, it was not properly refrigerated? There’s a good chance that it had to be shipped from one state to another and during that shipping process, isn’t it possible it encountered a high heat environment? While some companies may pay extra to get their products stored in a fridge on the truck, bus or plane, you can rest assure this isn’t the norm. Furthermore, when it was stored at the place you purchased it from, how many times was that refrigerator door opened every day? Too many to count! And each time that door opens, a flood of warm air rushes in, which could lead to the temperature of the probiotic increasing and some of the strains dying off as well. Basically, you want to find a probiotic that does not require any refrigeration. That way, there is no worry. You know that as long as it’s packaged and sealed, it’s good to use. Also, think about the fact that the temperature inside your body is also higher than what the temperature is in the store, so if it can’t survive high temperatures, what’s going to happen to it as soon as you swallow it? You’ll render it ineffective almost immediately. Another smart requirement to look for when selecting the best probiotic is that it’s freeze dried. When these healthy bacteria are freeze dried, they basically sit dormant until they are put to use again, which happens when they are combined with water. 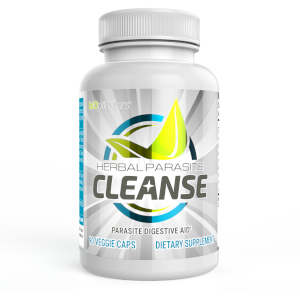 As soon as they enter your digestive tract and therefore combine with water, that’s when they come back to life and begin working again. The result is that you reap the benefits and don’t have to worry about getting probiotics that are ineffective. This can also help increase their shelf life, meaning you don’t have to worry about them going bad on you before you can pick more up. It’s also great if you can find a probiotic that utilizes plant based capsules rather than bovine gelatin capsules. This is not only great for vegetarians (since for them, bovine caps are completely out of the question), but also because it tends to be more sensitive for most people stomachs. 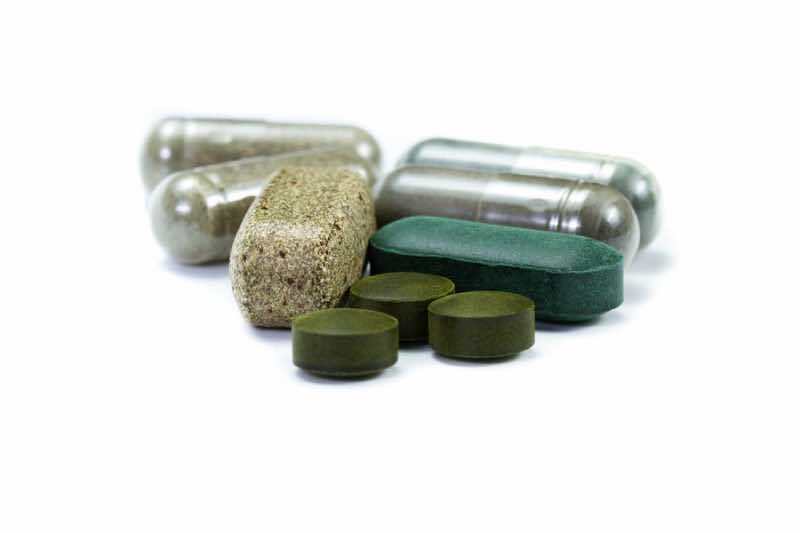 Some people don’t tolerate bovine gelatin capsules as well, plus plant based capsules break down nicely and tend to cause no issues at all. 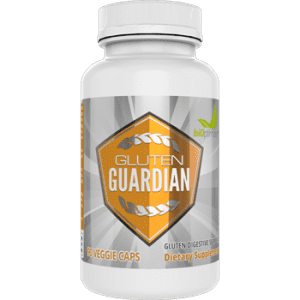 Finally, the last of the firm requirements that you’ll want to have in place on any of the probiotic supplements that you consider purchasing is that they are proteolytic in nature. This means that they are able to break down the protein rich foods you eat, helping you assimilate the amino acids properly and assist with the development of building new muscle tissues. Protein rich foods are the harder types to break down so you need all the probiotic (and digestive enzyme) help you can get. If your probiotic is not proteolytic, this means it’s not going to be breaking down the protein as it should and instead, that protein may start to sit in your gut and rot. It may sound quite disgusting but for many people, this is precisely what they are facing and why they are not feeling as well as they should be. So there you have the main requirements for selecting the best probiotic. It may seem like a tall order, but when you are shopping for your health it’s important you don’t take these things lightly. 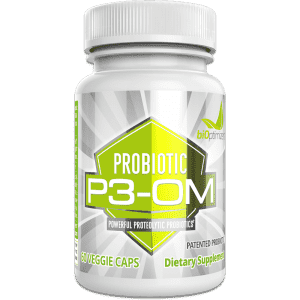 P3-OM is currently the top selling probiotic on the market that does satisfy all of these requirements and more. So it is definitely one that you should give some consideration to. When you get the right probiotic and start putting it into use in your body, you will immediately feel the difference. Your energy will go up, your body will feel like it’s running cleaner, any gastrointestinal symptoms you have may start to resolve. You may even experience some weight loss you have been trying to lose without much success for the last few years. Probiotics are the underdog in supplements that most people overlook in favor of protein powders, fat burners, and multi-vitamins. While this isn’t to say those aren’t important, unless your diet is rich in probiotic foods, probiotic supplements are a must as well.